Kodak, better known for its imaging and photography products, has come up with a new camera-centered smartphone, Ektra for European markets. The smartphone which features a giant camera lens at the back comes with DSLR-like modes and features priced at €499 (roughly Rs. 36,800). The lens has a metal ring to protect it from wear and tear. A pre-loaded app- Print, allows one to order physical copies of the pictures as well. 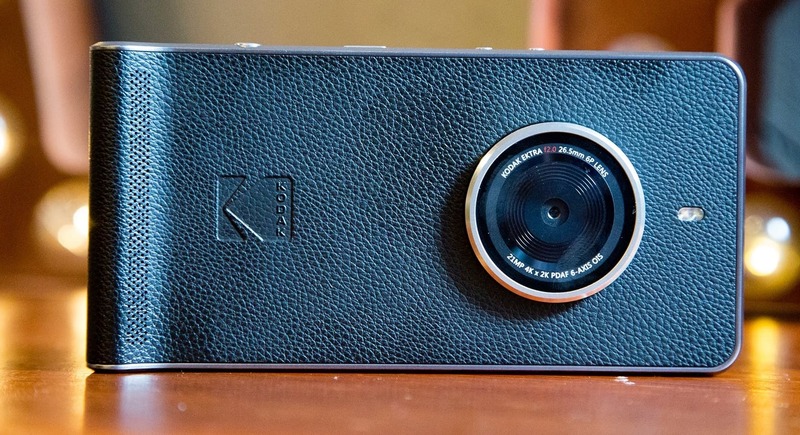 The camera app has a digital "Scene Selection Dial" providing access to different shooting modes as Manual, Landscape, Sports, Macro -familiar to anyone who still loves the Kodak brand. 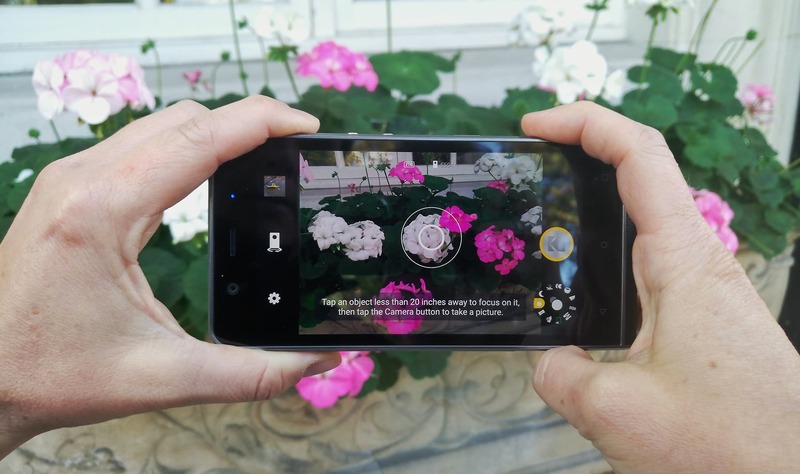 The Kodak Ektra smartphone also sports a widget that recommends many photo-editing apps like Prisma , Adobe Lightroom etc. Snapseed comes installed by default. Other specifications include- 5-inch Full HD IPS display (441 ppi) with 1920 x 1080 resolution, 3 GB RAM and 32 GB of internal storage (expandable via microSD). Corning Gorilla Glass provides display protection for the phone. The smartphone is powered by a 3000 mAh battery with a a Helio X-20 Decacore processor and runs on Android 6.0 Marshmallow. Kodak Ektra hoping to cater to the needs of photography enthusiasts comes off as hybrid of DSLR functionality and smartphone basics. Its launch for other global markets has not been specified yet.